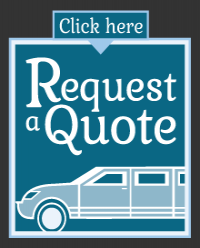 Community blog and recent blog authors at East Coast Limos. What happens if we go over our agreed time? Our plan has changed and more people need a ride. Can you fit 15 people in your 14-passenger limo? Tags are the main keywords that provide a general description or overview of the content of web pages.